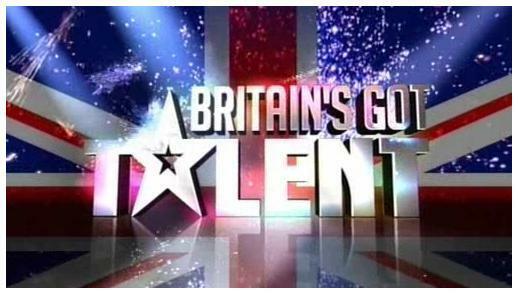 Tough-to-please judge of Britain’s Got Talent Simon Cowell was egged during the show by a girl Natalie Holt. Simon kept his cool and took off his jacket whilst the rest of the crowd was giving Richard and Adam Johnson’s performance a standing ovation. Natalie came on stage with a half a dozen of eggs and walked between Richard and Adam and started throwing the eggs at Simon. She was quickly taken off stage and the presenters explained that was not part of the act. Entertainment Tonight reported the perpetrator did release an apology (via London Daily Mail), saying, "I want to apologize to Richard and Adam for overshadowing their performance," Holt said. "I've never done anything like this before and in hindsight I have realized it was a silly thing to do," she said. Holt had previously been a contestant on Britain's Got Talent."